~ The Waterboys Fisherman's Blues Revisited Tour, Concert in Rome, Italy. 21st November 2013. 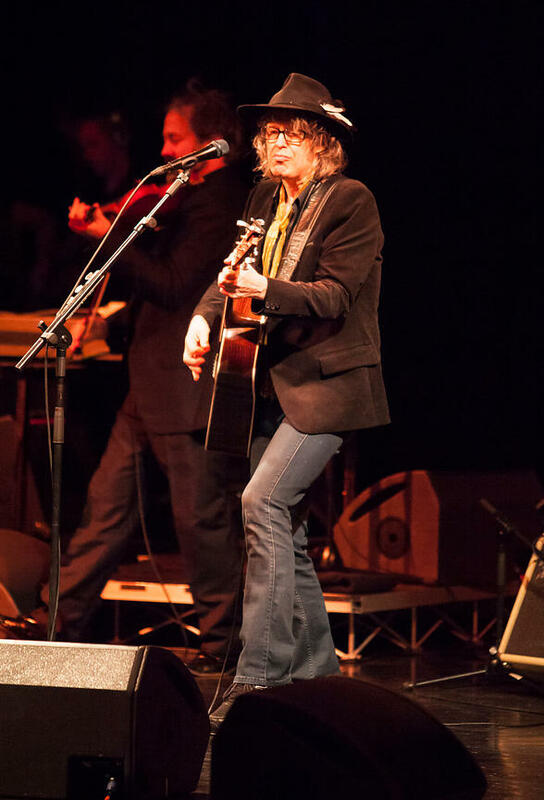 The Waterboys Fisherman's Blues Revisited Tour, Concert in Rome, Italy. 21st November 2013.